Wall plaques are unique pieces of wall art for your any room or nursery. 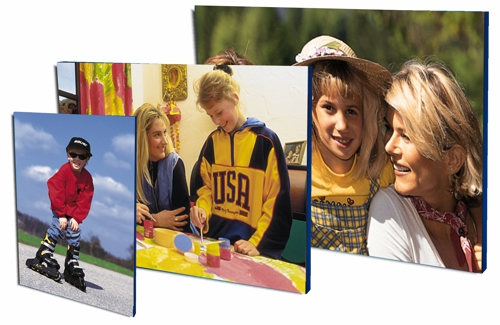 Personalized wall plaques add such a personal touch to your decor and will be treasured for many years to come. Available in 3 sizes.